We are fortunate to be able to share the great songwriting of our buddy, the late Jimmy Godwin. Included on this CD are two of the last songs he shared with us. But we are equally proud of four new contributions penned by our own John Early. And we've also added a few gems by some of our favorite writers like Tim O'Brien and Rodney Crowell. Oh yes, and there is our nod to Guy Clark's lament for one of the finer things in life, those "Homegrown Tomatoes"! 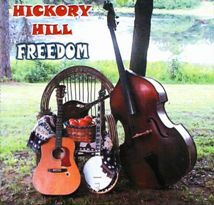 Your Hickory Hill music collection wouldn't be complete without this one folks! 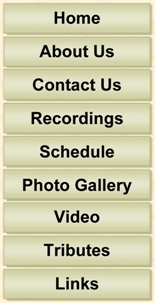 Just email, write, call or click the "Purchase..." button of your choice and we'll be glad to share this one with you.